13 UNIT APARTMENT BUILDING IN MID-TOWN AREA/NEW BOSTON AREA . 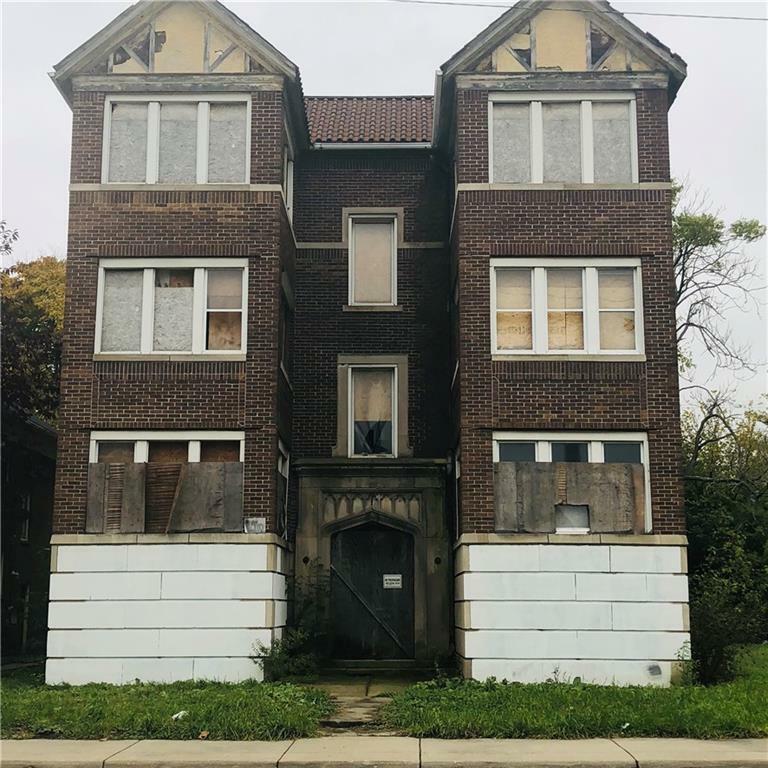 INVESTMENT OPPORTUNITY .MULTIPLE VACANT ADJOINING LOTS FOR POSSIBLE EXPANSION OR SMALL DEVELOPMENT PROJECT (**Lots not included or available from owner of building) **GREAT LOCATION NEAR: PUBLIC TRANSPORTATION, DOWNTOWN DETROIT, TINY HOME NEW CONSTRUCTION AND BOSTON EDISON AREA**POSSIBLE T.L.C. PROJECT. A MUST SEE. NEEDS WORK SOLD VIA QUIT CLAIM DEED. PLEASE CALL OFFICE FOR SHOWING INSTRUCTIONS. Listing provided courtesy of First Harvest Real Estate Co.